Generally any dedicated Garden centre in New Zealand will either stock Ascot products or will be able to source the product you are after. 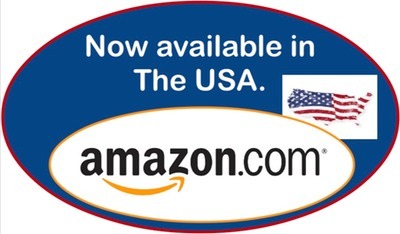 YES we do export and are happy to pack and send overseas. 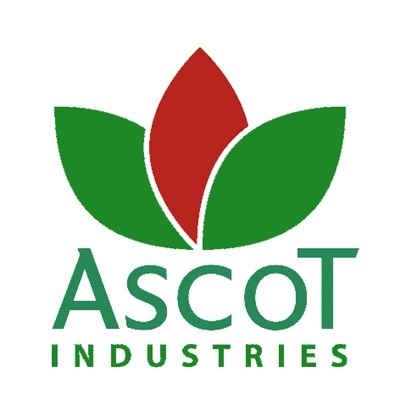 Should you be unable to find or to be able to get to a local stockist please do phone Ascot Customer Service on 06 362 6547 or email sales@ascotindustries.co.nz we will be glad to help. 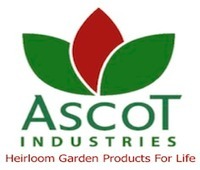 Below are stockists of Ascot garden stakes , accessories, tools and plant supports.